The Goonies 2 is one of those sequels that seems to have been in the pipeline forever, with rumors about the cast of the beloved '80s classic reuniting for a second adventure regularly gathering pace, only to inevitably lose steam. The latest surge in Goonies 2 hype came about in 2014, when director Richard Donner confirmed that the long-awaited sequel was indeed going ahead, though this wasn't the first time somebody has hinted that a new film was in the works only for nothing to materialize. Numerous obstacles have prevented the project from entering production over the past few decades, and, unfortunately for Goonies everywhere, a sequel becomes increasingly unlikely with every passing year. 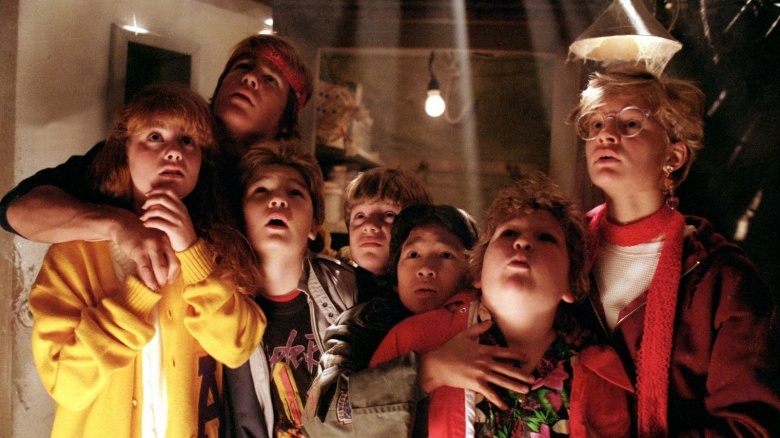 Here's why we never got to see The Goonies 2. To celebrate their 20th anniversary in 2009, England's biggest movie magazine, Empire, planned a photoshoot and group interview with all of the original Goonies as well as director Richard Donner and story creator/executive producer Steven Spielberg. The cast had actually reunited to record a special edition DVD commentary ten years earlier, but Spielberg didn't make it that day; this little get-together marked the first time the crew had reconvened in full for more than two decades. Naturally, the interview soon turned to talk of a sequel, and Donner was quick to blame the lack of a decent screenplay for the film's constant stalling. He told Empire that he and Spielberg had exerted a lot of energy hunting for a good Goonies 2 script, claiming that they "tried for a long time" and that the duo "had many meetings with writers, but nothing stuck." 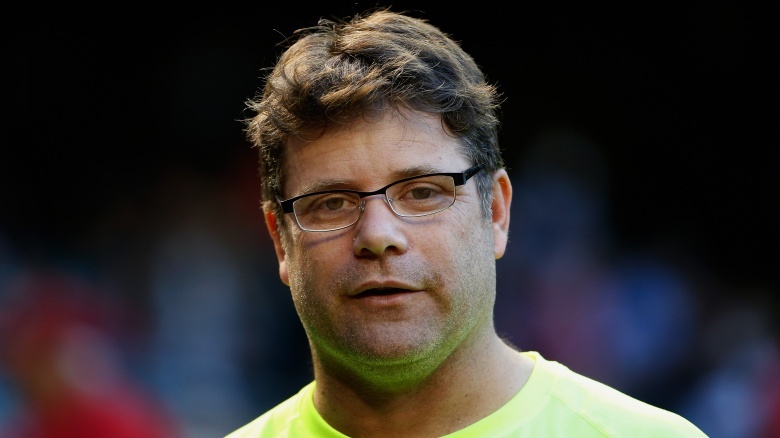 Cast members Corey Feldman (Clark "Mouth" Devereaux) and Sean Astin (Mikey Walsh) were more positive about the prospect of a second Goonies outing, though Donner didn't share their enthusiasm, stating there was "no hope" of it going ahead at that stage. "It could have a very bad backlash! At the end of the day, and I have said this before, the only way a Goonies sequel happens, and is forgivable to the fanbase, is if it is done right. And what does that look like? Obviously I don't know. Because I'm not Steven Spielberg, I'm not Richard Donner, I'm not Chris Columbus. Those are the guys that make this decision." The fact that not a single screenwriter has been able to pen a good enough script to get the ball rolling on The Goonies 2 is quite baffling when you consider that the premise seems to write itself. The story would naturally pick up at a point when the original Goonies (all of whom are comfortably middle-aged at this point) have lost touch with what it means to be a Goonie, leaving their children to revive their never-say-die attitude and take them on a new adventure. 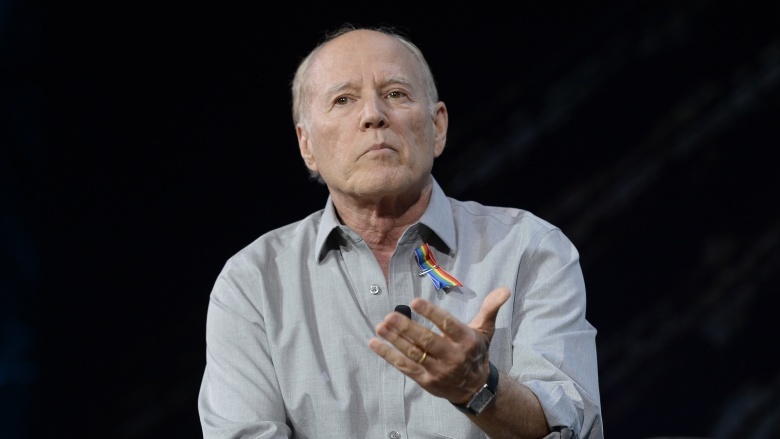 Frank Marshall doesn't quite see it that way, however. The producer revealed that any new Goonies project would not actually be a sequel, but a film made "in the Amblin spirit of Goonies." This comment screams "reboot," and unfortunately for those hoping for a continuation of the story, this theory has been supported by writer of the original movie, Chris Columbus. Despite previously stating that the only way the film could be done was with the original kids as parents and there children becoming the new Goonies, Columbus has since changed his tune, confirming that he is actively involved in reboots of both The Goonies and Gremlins. Corey Feldman and Sean Astin have been two of the most outspoken members of the Goonies cast when it comes to discussing the idea of a sequel, and the two are so committed to making the project happen that they actually got together and devised a screenplay for it themselves. Unfortunately for both the actors and the fans desperate to see what they'd come up with on the big screen, the idea was deemed too costly. As Feldman himself revealed, "Sean and I actually did create a treatment which we brought into Richard Donner, which he actually liked quite a bit. But, unfortunately, he felt it was too expensive for what they have in mind. So, that said, I'm not a mind reader. I don't know what that special magic recipe is that they are looking for." A Goonies sequel written by some of the original Goonies was a fascinating prospect that would have no doubt appealed to the film's nostalgic fanbase, and with the kind of money that gets spent on summer blockbusters now, it's hard to imagine which parts of the Feldman/Astin treatment were considered too extravagant. 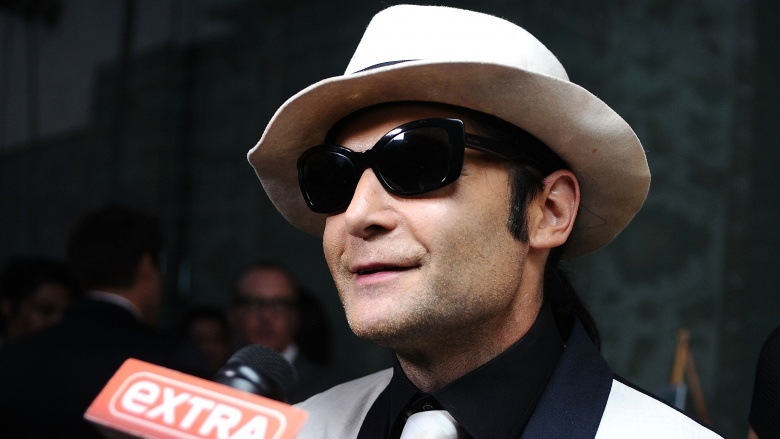 Feldman was clearly disappointed that his and Astin's screenplay was never put into production, though he cares about more than just getting a screenwriting credit. As someone who is keen to see this long-awaited sequel eventually happen, the actor-turned-musician has raised fears that the project is very much time sensitive. 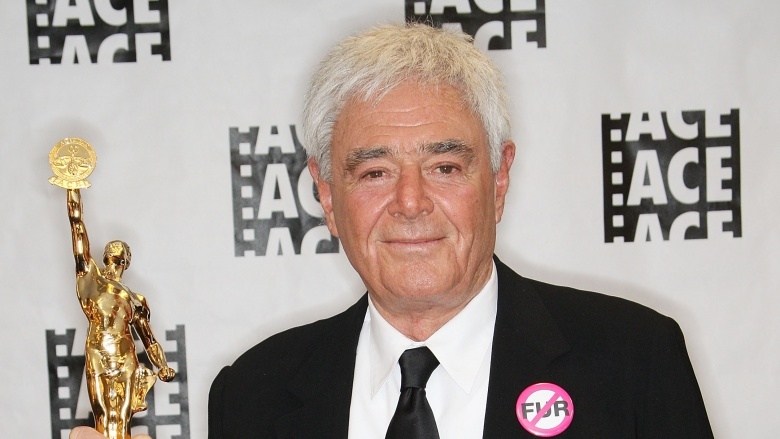 "Richard Donner is 87 years old," pointed out Feldman. "And it's like, no one really wants to make it without him. He's the driving force behind it. He says it's still alive. But as we all know, when you get to that age, things slow down quite a bit. There is a big possibility that he might not want to keep driving it." Feldman went on to explain that, no matter how high the demand for it was, The Goonies 2 just wouldn't happen without Donner in the director's chair, adding that every day that passes without the wheels in motion takes us a day closer to it never happening. Hopes were raised that an official announcement regarding the sequel was going to come at San Diego's Comic-Con 2014, where the Goonies cast were supposed to appear together in full as part of a reunion panel. The Never Say Die panel was scheduled to take place in the Hilton San Diego Bayfront Indigo Ballroom—but much to the dismay of eager Goonies fans in attendance, the appearance was canceled. 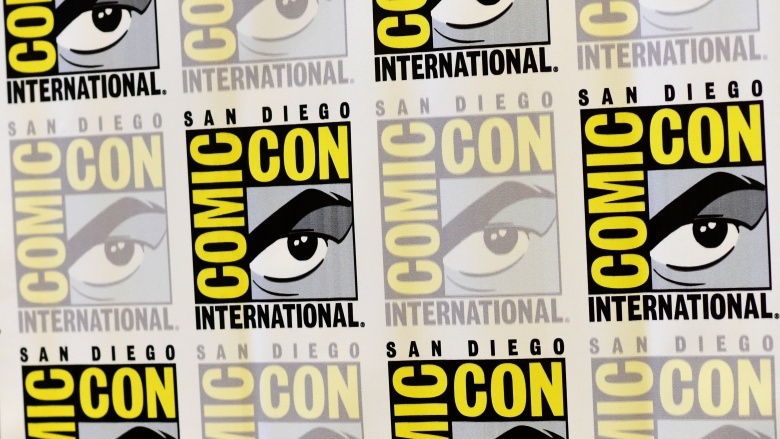 The panel organizers blamed "talent scheduling conflicts and unforeseen circumstances" for the late cancellation, adding that they were "saddened" for the fans, as "it would have been a truly memorable panel." Reunion panels like these are often put in place with the express purpose of instigating interest in new projects, using the fans as a means to grow hype and force the studios into listening to new ideas. Unfortunately, the fans didn't get the opportunity to join in the conversation on this occasion and another chance to get The Goonies 2 off the shelf came and went. Even if the powers that be had decided to go the sequel route instead of rebooting the film, they would have been forced to do it without one of the most loved of all the Goonies. 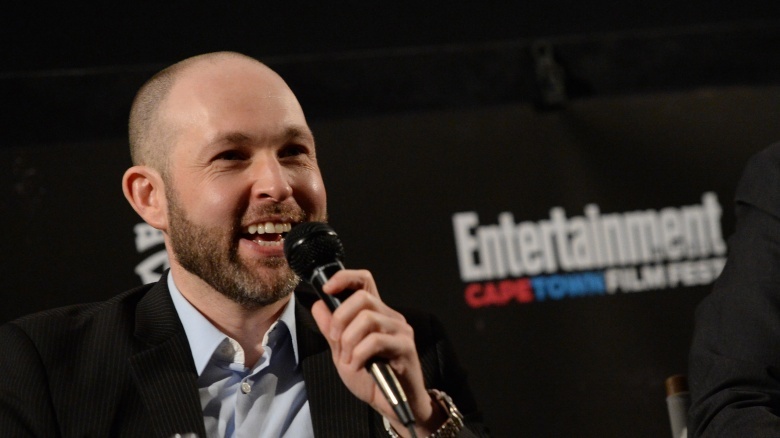 Jeff Cohen, the former child actor who played Chunk, poured cold water on the idea of returning to Astoria to play an older version of his character, claiming that his new career as an entertainment attorney and author is too good to give up, even if he does remember his acting days fondly. "Look, being an actor is great, I miss being an actor. I think anyone who's been an actor, you kind of miss it even if you were just in school plays. You miss it because it was a fun experience," said Cohen. "But I think I'm going to stick with the entertainment law thing. That seems to be working out!" Cohen has remarkably become one of the go-to attorneys in Hollywood. His book The Dealmaker's Ten Commandments: Ten Essential Tools for Business Forged in the Trenches of Hollywood was published in 2015, serving as a practical, no-nonsense guide on how to negotiate deals, manage time and handle a crisis at the highest level of the industry. The ex-Goonie also occasionally writes about legal and political matters for CNBC. Evidently fed up with waiting for a sequel to be greenlit, Donner went ahead and made alternate arrangements to bring the Goonies back to life. In 2015, the director announced his intention to create an off-Broadway production of The Goonies, imagined in the tradition of immersion theater. 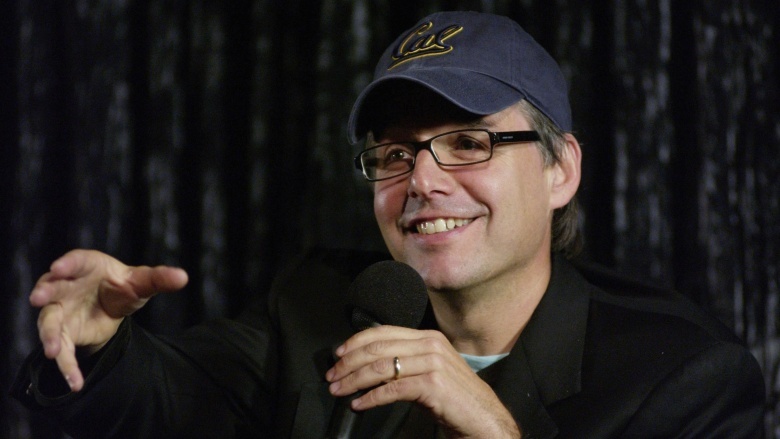 He outlined his vision for the stage version of the story to Yahoo! Movies, explaining, "There's no seats, the venue is you go into a warehouse and there's something happening in that warehouse and that's the play you've come to see, only you become part of it and you travel through with actors. It's very popular now. It will take another year or so but it's going to be wonderful." Just like the sequel, the Goonies play has yet to materialize, with no details of casting or a release date to speak of. 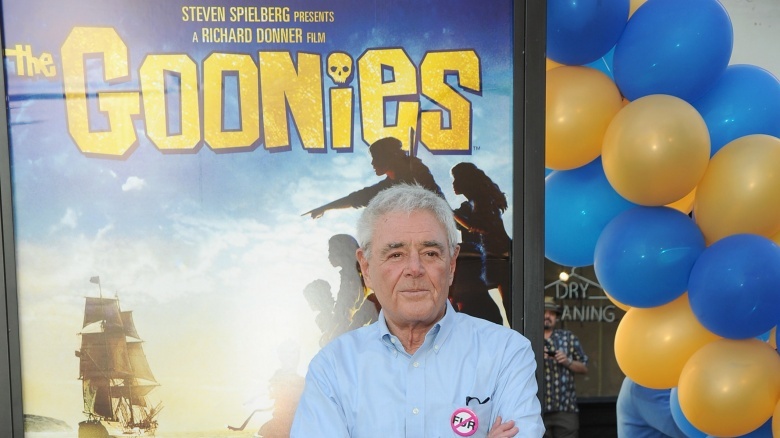 Donner was adamant that the show would soon be a reality, however, and while this would surely be an unforgettable experience for any Goonies fan, the director expending his energy on this project means The Goonies 2 is as far off now as it's ever been.